The University of Ibadan, UI Undergraduate Fresh and Returning Students Schedule of Fees for the 2017/2018 Academic Session. 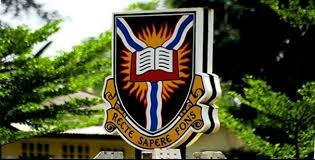 The Authorities of the University of Ibadan, UI has released the Schedule of fees for 2017/2018 Academic Session. Fresh students that have been cleared can now print their 'Authority to Pay' from the portal. Returning students can also log on for payment.